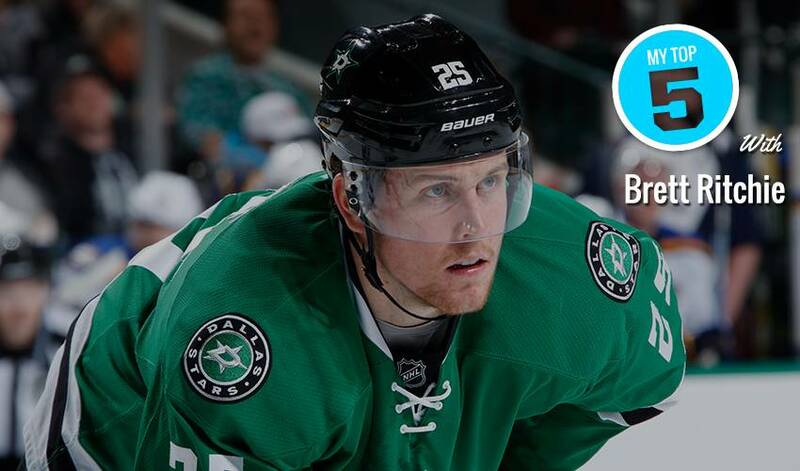 “Brett (Ritchie) is a big, physical presence who also possesses the ability to score,” said Jim Nill, Dallas Stars general manager, of the right wing who re-signed with the club for two years in July of 2017. "We feel that he has just scratched the surface in regards to his ability and that he will continue to elevate his game." Ritchie, a 24-year-old native of Orangeville, Ontario, recently stopped by NHLPA.com for a road trip of sorts.